I wish we had more time in Vancouver Aquarium. Jomar and I arrived at the Vancouver Aquarium yesterday at around 1:00 PM and the aquarium closes at 5:00 PM. Four hours is not enough inside this sanctuary for marine life. 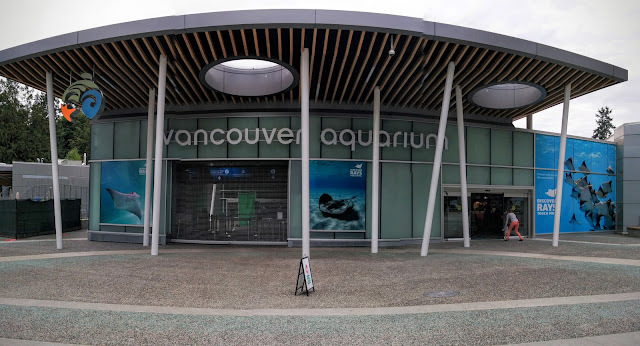 The entrance at VanAqua costs $31.00 (plus taxes) per person and since it's a nonprofit organization the money goes to saving and preservation of animal life from the sea, rivers, and lakes. The first section we visited in the aquarium is Discover Rays. 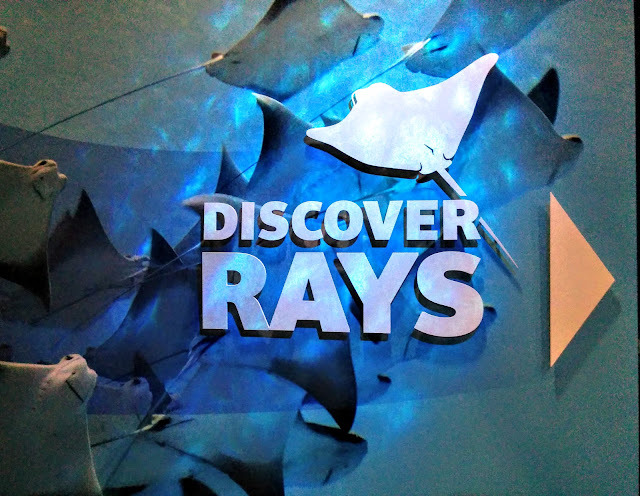 We touched the back of a live stingray! It was cool! 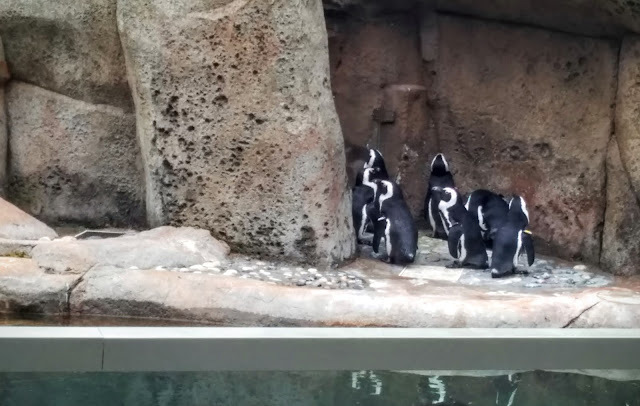 The Penguins are having a meeting! After the stingray, we learned about native and alien frogs at the Frogs Forever? Exhibit before heading out to see the dolphins, seals, and penguins. 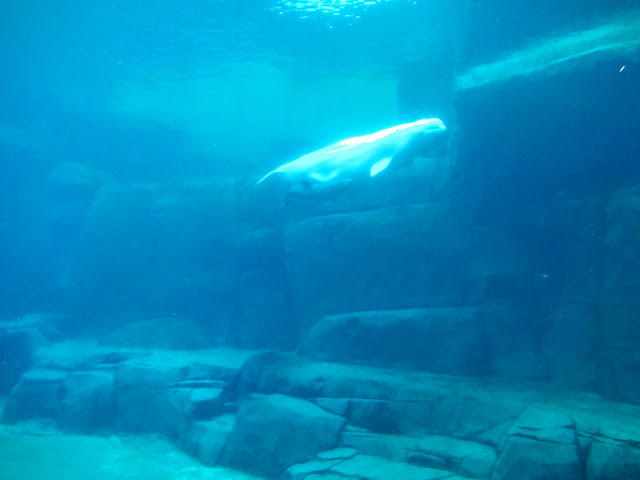 A definite highlight for me is when we saw beluga whale. I didn't even know that such an animal exist and they are slowly disappearing. It is a beluga whale. Another personal favourite is when we saw jellyfish that comes in different shapes and sizes. We, of course, saw a tank full of Nemo with Dory, a Clown Anemonefish and a Blue Tang Fish respectively. We even saw Crush, the turtle from the Finding Nemo movie. (Side comment: we're looking forward to watching the second movie Finding Dory). 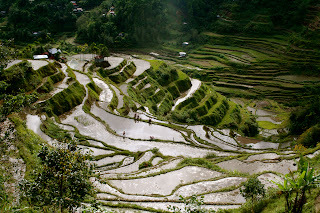 It looked like the default Windows picture! Since we didn't have enough time, we had to hurry to look at the Graham Amazon Gallery exhibit. 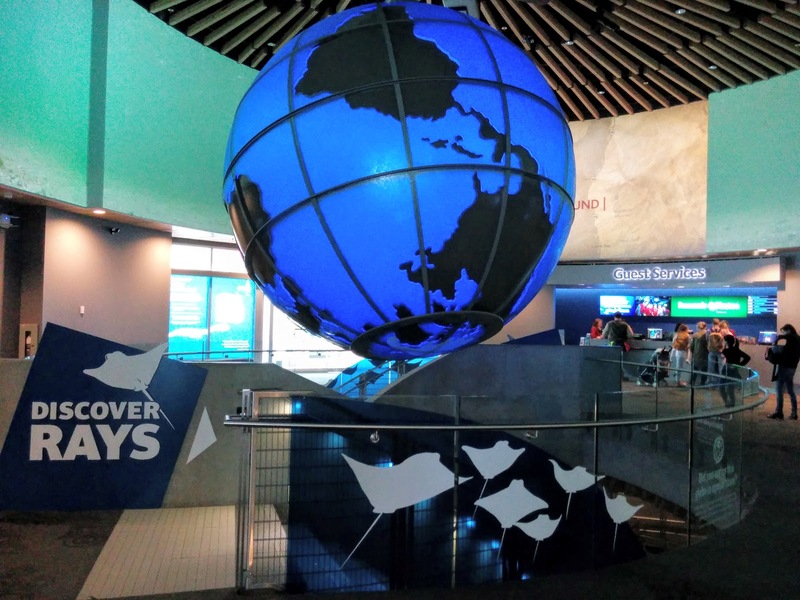 The advocacy of the Vancouver Aquarium in educating people about marine life was exemplary. If you read until this point, please please please visit their website and learn about each exhibit to know more about the animals they are protecting. Thanks, Vancouver Aquarium for a fun date! 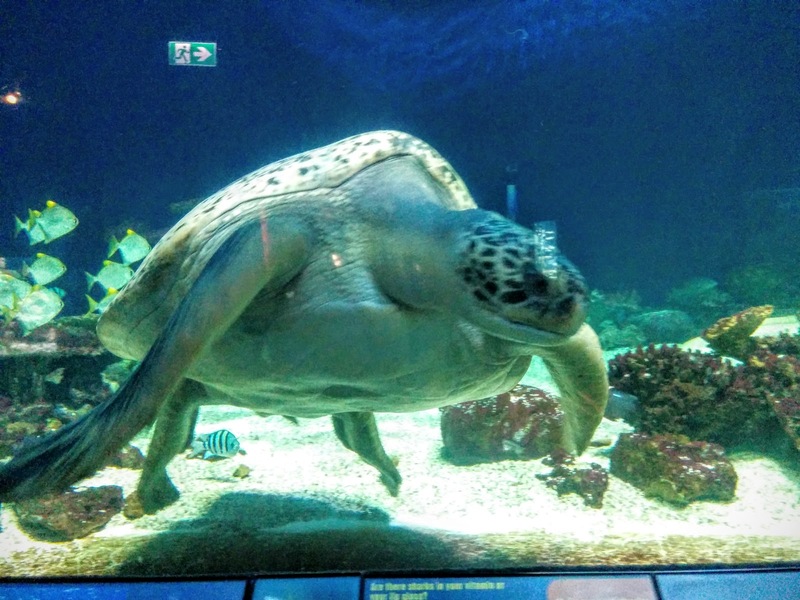 I had fun at the Vancouver Aquarium, and I would recommend it to people visiting Vancouver. After our visit, Jomar and I decided to walk around Stanley Park because it's his first time there. 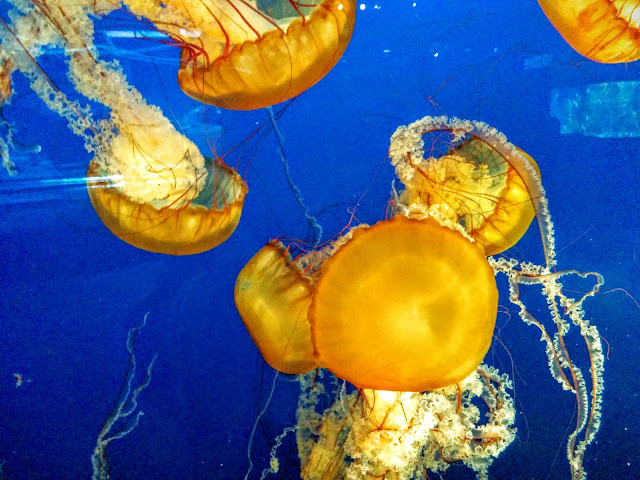 Let me know where is the best aquarium you've been to in the comment below.